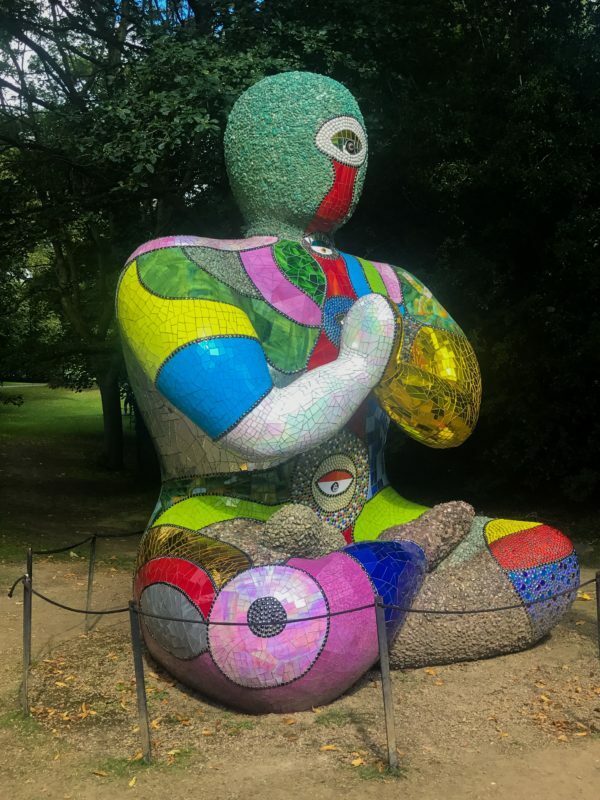 Sculptors and sculptures appear to have been strangely neglected by writers, unless you look at the works of Rodin or Giacometti these appears to be a remarkable exception. These articles cover the masterpieces of splendid European sculptors from Greek sculpture to contemporary sculpture. “As one attacks, to carve a woman, the hard stone of the Alps from which one draws a living figure which grows as much as the stone decreases…” Michelangelo. 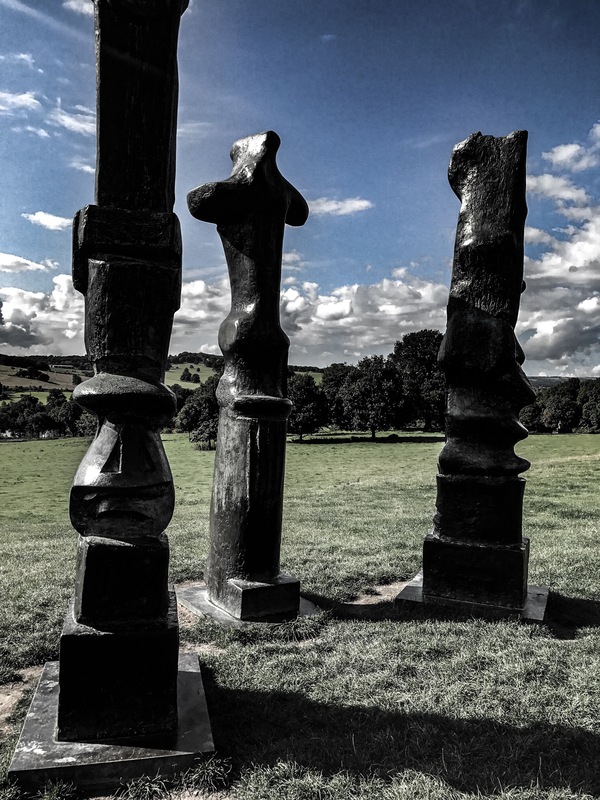 After visiting Yorkshire Sculpture Park, I was lost for words. I was just in awe of the beauty that my access to speech was limited and critical silence followed. Materiality and the escape to the temporal order of discourse seem to first repel the written word. 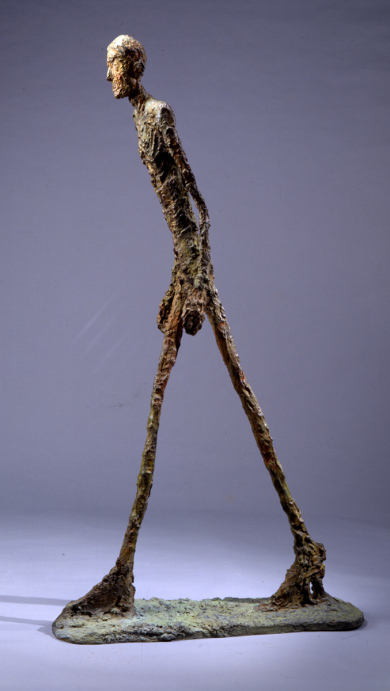 Very often, professional critics, artists or writers temporalize the sculpture, deploy it by the description or narration, declining its aspects or telling the fable of which it freezes a moment: alive and moving, the sculpture dances, springs, turns under the hammer. Yet sometimes, the eye clashes with its hardness, clashing and tearing, fascinated or horrified: its resistance then embodies a radical strangeness, disturbing revelation of another. The sculpture, is so tangible, and seems to always produce a displacement of the verb, becoming an invisible object, whose name even ends up escaping. 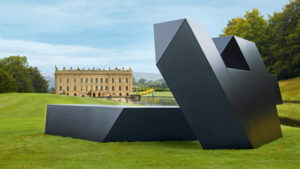 Visit a stately home such as Brodsworth Hall or Chatsworth with magnificent sculptures in bronzes, marbles, gypsum that you can touch and enjoy is as awe inspiring as seeing the works of Henry Moore, Antony Gormley, Ai Wei-wei with sculptures made for the landscape not just for indoor pleasure. Looking and feeling sculptures of Roman Campania alongside a sculpture by Moore, the clash is fantastic. 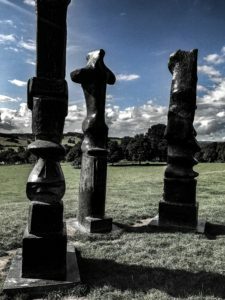 Writing about sculptures are so much of a challenge than writing about a painted canvas because of its complexity and multi-dimensional and faceted aspect, it has to be felt and absorbed as a whole with its surroundings not just displayed making it appear archaic and monochord.